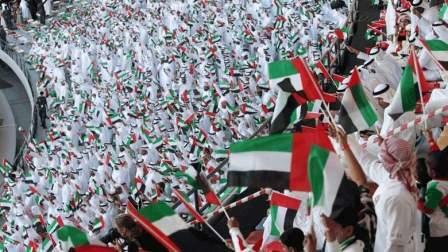 Traditionally, the UAE government has given a one-day holiday for Martyr's Day, and a two-day break for National Day. Should the trend continue, residents will enjoy a four-day holiday in the country -- Thursday (Martyr's Day), Friday (weekend), and Saturday and Sunday (two-day holiday for National Day). Last year, the Martyr's Day and National Day holidays for the public sector were observed from December 1, Thursday, and work resumed on December 4, Sunday. The private sector holiday was on December 1 and 2, Thursday and Friday. In 2015, UAE residents had enjoyed a five-day holiday. Tuesday, December 1, was the Martyr's Day holiday, and the next two days -- Wednesday and Thursday -- were observed as National Day holidays. This was followed by a two-day weekend.